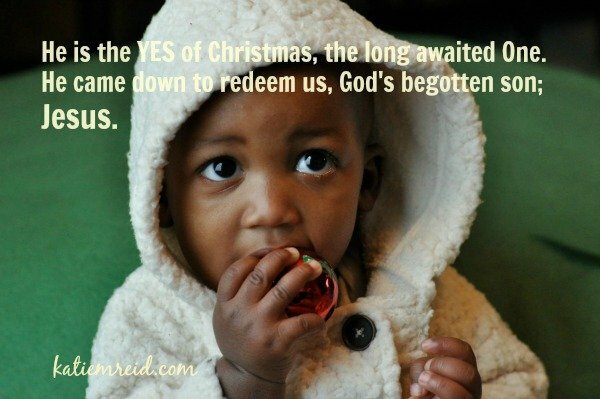 The best gift you could give is to say “yes” to Jesus this Christmas. 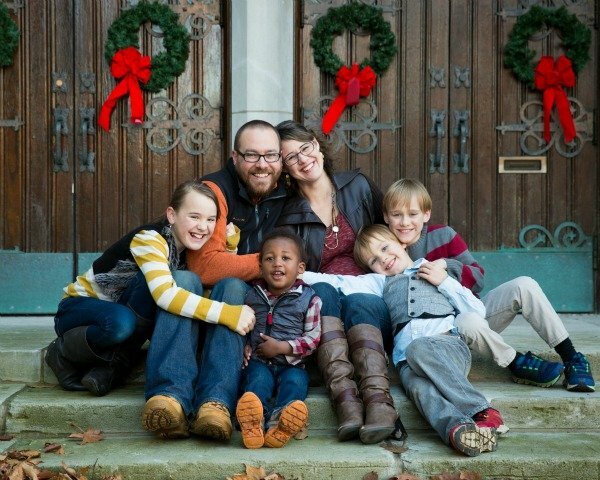 From our family to yours, thank you for being a part of this community as we find grace in the unraveling of life, together. (and Adam, Darling Daughter, Strong One, Tough ‘n Tender, Sunshine Head and Baby Cinco).